The Bina Bawi field is located in the Kurdistan region of Iraq. Credit: Genel Energy. The field is estimated to contain 34Mbbls of light oil resources. Credit: Genel Energy. The Bina Bawi field is being developed under Genel Energy’s Kurdistan Region development, including the Miran field. Credit: Genel Energy. The Bina Bawi oil and gas field is located within the Kurdistan Region of Iraq. 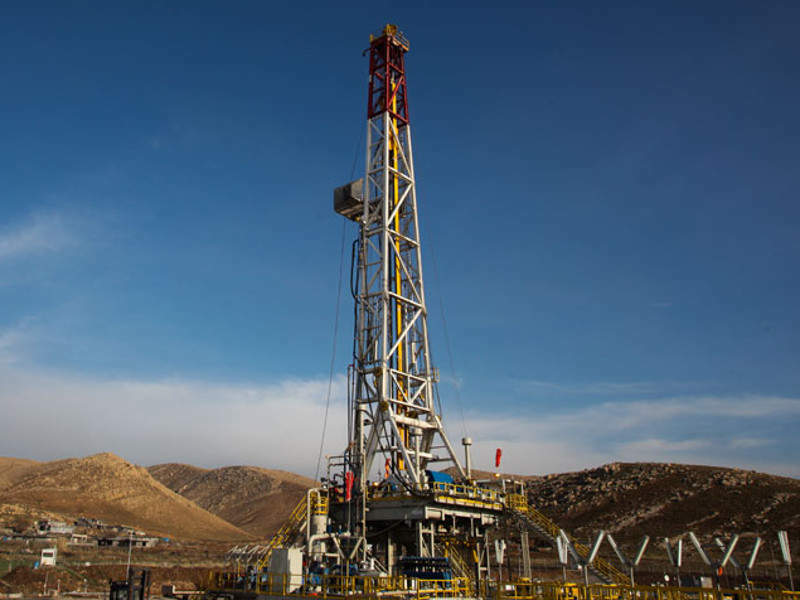 UK-based oil and gas exploration company Genel Energy is developing the field under its Kurdistan Region development, which also includes the development of the Miran West field. A midstream pre-FEED study for the Bina Bawi field was completed in early 2017 and the field development plan (FDP) was submitted to the Ministry of Natural Resources in 2018. First oil is expected approximately six months following the final investment decision. The oil and gas field, including the Miran field, is expected to help the Kurdistan Regional Government in meeting the domestic gas demand. The development of Bina Bawi is estimated to cost $20m. The Bina Bawi gas field is located approximately 300km from Turkey and 60km from Erbil in the Kurdistan region of northern Iraq. The field resembles a large anticlinal structure, with most of the gas and condensate resources found within the Triassic Kurra Chine and Geli Khana reservoirs. Minor oil resources are present in the shallower Jurassic reservoirs. The Bina Bawi field is estimated to contain gross contingent (2C) reserves of 34 million barrels (Mbbls) of oil with an API of 45° (light), while raw gas reserves are estimated to be 8.2 trillion cubic feet (tcf). The first well on the field, Bina Bawi-1, was drilled in 2007, which identified the presence of 35° API (light) oil while drilling through the Cretaceous zone. It tested approximately six million standard cubic feet (scf) of gas a day in the Triassic zone. Drilling on the Bina Bawi-3 well was completed in 2012, which identified the presence of a gross hydrocarbon column of more than 800m in the Jurassic zone. It comprises two Jurassic reservoir intervals, which produced more than 4,000 barrels of light oil a day. An extended well test (EWT) was conducted on Bina Bawi-3 in 2012. The well tests determined the presence of very sour oil, with concentrations of up to 190,000ppm of hydrogen sulphide (H2S) and 50,000ppm of carbon dioxide (CO2). The field was declared commercial in March 2013, following completion of the EWT. The fourth appraisal well, Bina Bawi-4, was spudded in June 2012 and focused on testing the Jurassic, Triassic and Permian reservoirs. The Bina Bawi 5 was spud in October 2012 and focussed on the Jurassic and Triassic reservoirs, in addition to testing a closure of the structure to the North West. The wells were tested and confirmed the presence of a 1,500m gas column. Drill stem tests were also conducted on the wells, which confirmed the field to be a major gas discovery. The sixth appraisal well, Bina Bawi 6, was drilled in 2014. Extended well tests on Bina Bawi 4, 5, and 6 wells were completed in 2014, which resulted in substantially lower oil volumes, but a significant increase in sour gas potential. The Bina Bawi block is proposed to be developed in three phases, with the first phase including the completion of the Bina Bawi 3 well and a sidetrack of the Bina Bawi 1 well. The two wells will target the Mus reservoir and are initially expected to produce 5,000 barrels of oil per day (bopd). The second phase is proposed to be undertaken simultaneously with the first phase and will involve the drilling of up to four new wells. It is anticipated to have a production plateau of 10,000-15,000bopd. The third phase will involve the construction of additional infill wells. 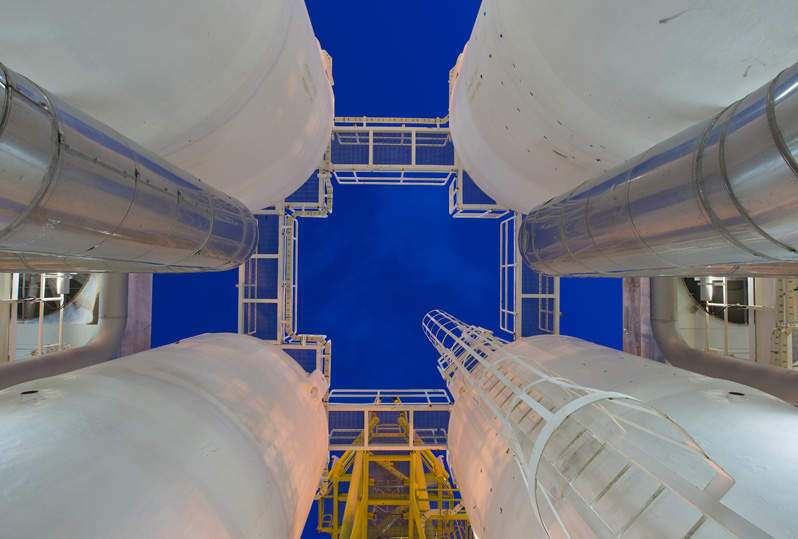 Sour gas will be treated and injected into a suitable formation to achieve a longer production period. The Bina Bawi field is anticipated to supply between 350 and 700 million metric standard cubic feet a day (Mmscfd) during the build-up period and 700Mmscfd during the plateau period. 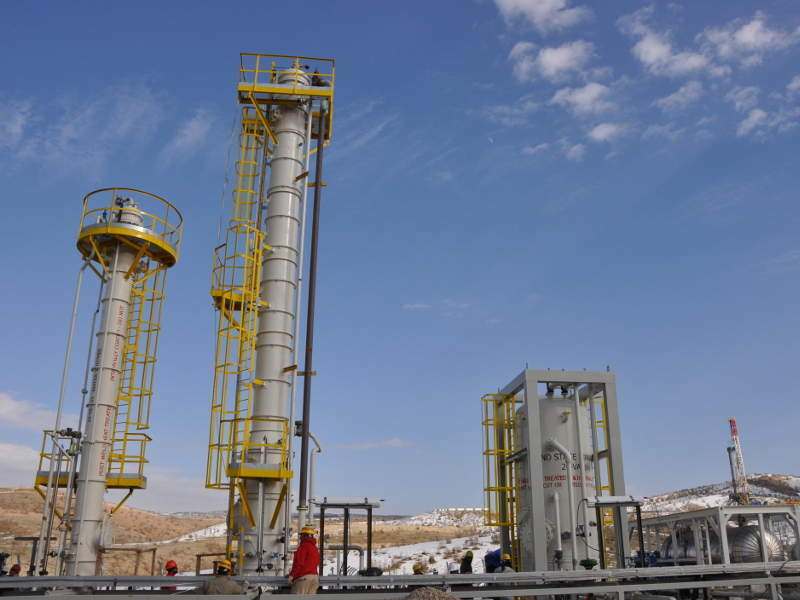 Genel Energy entered gas lifting agreements (GLAs) with the Kurdistan Regional Government (KRG) in February 2017, for supplying gas from the Bina Bawi and Miran fields. KRG will purchase gas under a take-or-pay arrangement from both the fields, at a price of $1.20 per thousand cubic feet. Genel has agreed to supply gas for a duration of 12 years, which includes a two-year build-up period and a ten-year plateau period. 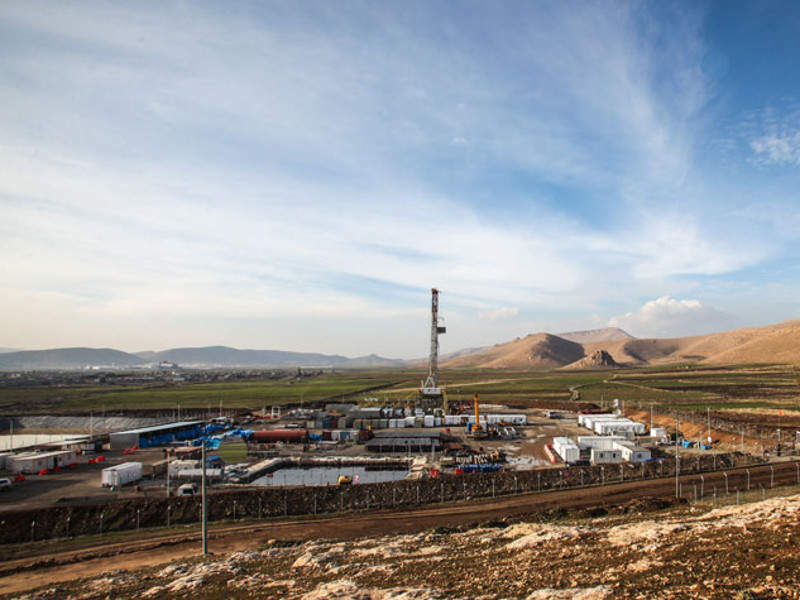 Kurdistan Regional Government has agreed to provide 20 billion cubic metres (bcm) of gas from the two gas fields to Turkey, under the KRI-Turkey Gas Sales Agreement entered in 2013. The agreement confirms the availability of regular gas supply to Turkey at a cheaper price than current imports. Fluor was awarded the pre-front-end engineering design (FEED) contract in 2016, for the midstream facilities of the Bina Bawi field, while Baker Hughes drafted the development plans. Xodus Group was engaged for conducting fire and gas dispersion studies and to identify potential hazards at the field, while RPS Energy Consultants was awarded the contract for evaluating and determining the oil-bearing reservoirs at the field.